Sometimes life gets in the way of our best laid plans. You carefully organize and book your travel, something comes up, and suddenly you find yourself scrambling to re-configure it all. Cancelling your trip altogether may mean getting stuck with non-refundable bookings that leave you paying for unused services. It’s a common concern for travelers worldwide. A few years ago, a volcano in Iceland spewed a cloud of ash that disrupted global air traffic for weeks. Gon Ben-David found himself stranded in Tel Aviv having pre-paid an expensive hotel room in New York City. Travel was impossible and the room was non-refundable. His frustration inspired the idea for Roomer Travel, and he is now the company CEO. Roomer Travel operates a global peer-to-peer marketplace that allows travelers to sell non-refundable hotel reservations and others to buy them at a discount. It’s a win-win that helps offset the expense of changing travel plans, and offers lower cost accommodations to last-minute travelers. 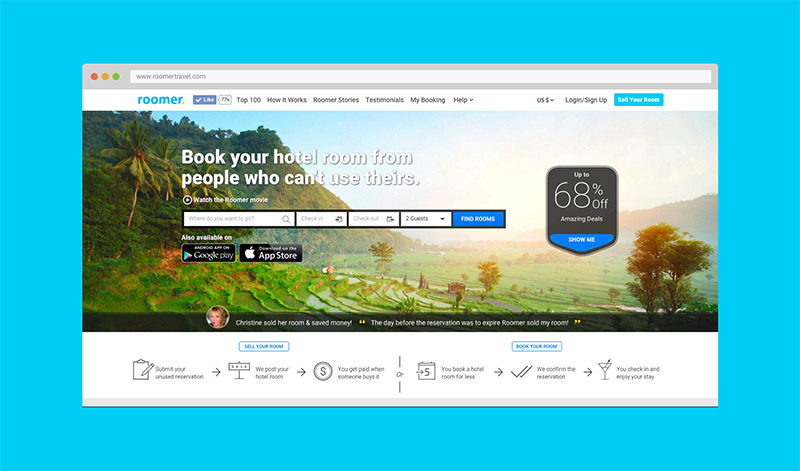 Roomer also partners with popular travel sites like Kayak, Skyscanner, and Trivago to resell inventory. The company has since expanded to offer up-front travel protection. With RoomerFlex, travelers can opt to buy cancellation protection as part of the booking process. If they cancel for any reason, they can get most of their money back. From the beginning, Roomer’s leadership knew that cloud services were the key to helping them scale in the future. As careful planners, they spent a great deal of time and energy researching and testing infrastructure and platform options before making a decision. They first looked at Microsoft services, and then at Amazon. 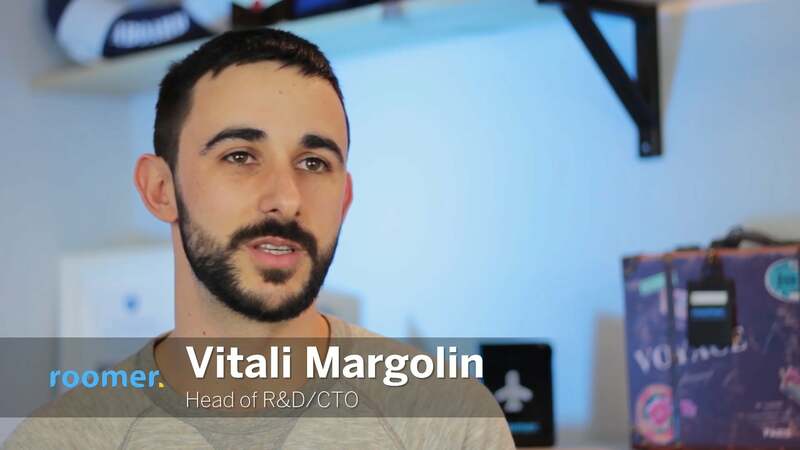 Because they wanted to avoid the complexities and expense of infrastructure management, they decided to take a platform-as-a-service approach. The Roomer development team considered three PaaS options: Engine Yard, Heroku, and at a later point, Elastic Beanstalk. They implemented a full build of their app on each service to see which best suited their needs. Starting with the Heroku platform, the team had their first experience ever using cloud services. Within a couple of hours, they had their web app up and running on Heroku. The platform’s ease-of-use allowed them to deploy quickly and smoothly, which met their top requirements. Heroku was the front-runner from the start and ultimately proved to be the best fit. Although Roomer had chosen to launch on Heroku, the development team continued their platform scrutiny to ensure without a doubt that they were set up well for the future. Their API started getting a lot of requests and they considered moving to Amazon to help them scale. They brought in DevOps staff that migrated everything over to AWS using EC2 and S3. However, after running the app on Amazon for a couple of weeks, the team decided to move back to Heroku for good. They found that managing their service on AWS had a negative impact on their overall productivity and overhead costs. It was too time-consuming and, in the end, more expensive than Heroku. About 90% of Roomer’s business now runs on Heroku. Their four major components are: the Roomer website, their administration app, their partner network and B2B website, and the Roomer API. The Roomer API takes the highest load. It can get up to ten thousand requests per minute from partner integrations such as Kayak, and Heroku helps them easily scale up as needed. The Roomer development team likes to stay on top of new features, checking in with Heroku Labs once in awhile. They’ve recently been testing Heroku Pipelines system and they like it because it’s comfortable to use and helps streamline their workflow. 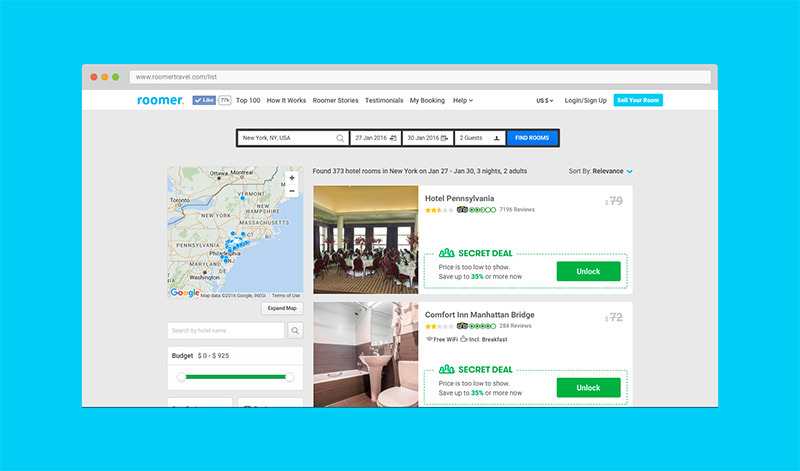 With Roomer, travelers can weather life’s change of plans with confidence. Are you building a peer-to-peer marketplace? Roomer Travel tested numerous infrastructure and platform options, finally choosing Heroku due to its ease-of-use and fast deployment. For more information, contact Heroku today. 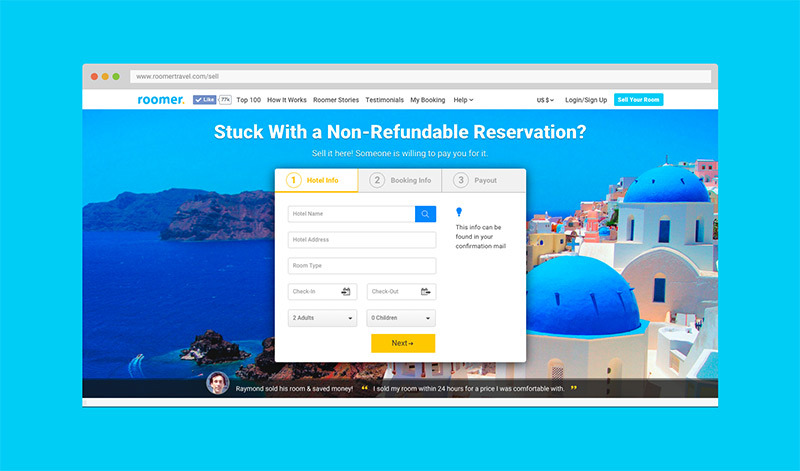 Founded in 2011, Roomer Travel connects travelers who are stuck with a nonrefundable hotel room with those looking for last minute, discounted accommodation. The company’s travel marketplace serves more than just its individual users. 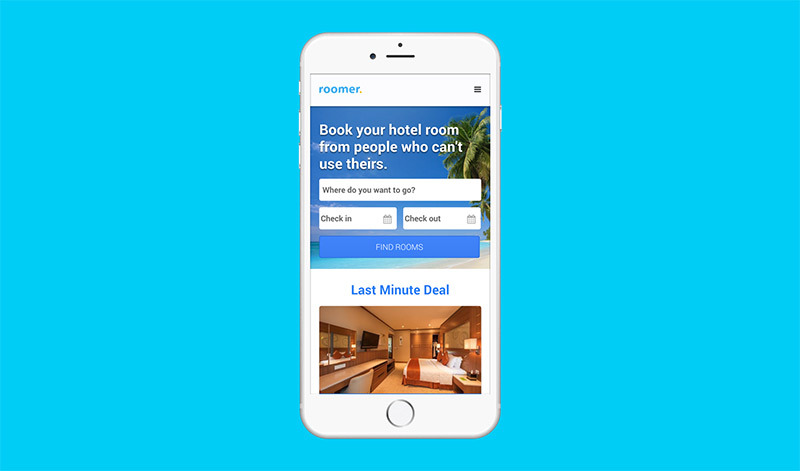 Roomer also works with hotels and travel companies around the world to both expand their customer bases and to solve critical customer service problems relating to cancelled reservations. Roomer is based in Tel Aviv, Israel and New York City. For more information, visit www.roomertravel.com and www.roomerflex.com.